On January 31, Saeed and his four aides were detained by the Punjab government for 90 days under the Anti-Terrorism Act 1997. They have been under house arrest since then. 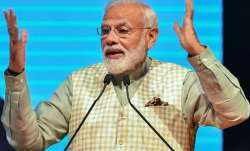 The Pakistan government on Saturday withdrew its request for extending the detention of Mumbai attack mastermind and JuD chief Hafiz Saeed under the anti- terrorism law. An official of the Home Department of Punjab government told a three-member federal judicial review board headed by Justice Ejaz Afzal Khan of the Supreme Court that the government did not require the extension of Saeed and his four accomplices' detention any more. "The provincial government does not require extension to the detention of Saeed, his aides - Abdullah Ubaid, Malik Zafar Iqbal, Abdul Rehman Abid and Qazi Kashif Hussain - under the anti-terrorism law. Therefore it requests the board to accept withdrawal of extension to detention of Jamaat-u-Dawah leaders," he said. The board accepted the government's plea and disposed of the matter. Explaining as to why the government withdrew its application, a senior official of the Punjab government told PTI that since the government has extended the detention of Saeed and four others till October 24 under the Maintenance of Public Order Ordinance 1960 it does not require to have them house arrested under the anti-terrorism law. "But since since all five of them are detained under the public order there was no binding on the government to produce them before the review board today to seek extension to their detention," the official said. The Punjab Home Department issued an order extending the house arrest of Jamat-d-Dawah chief Hafiz Saeed and four other JuD men for another 30 days with effect from September 25 under the public order. The previous detention order issued on July 28 was expired on September 25. The last two extensions were made on the 'public order'. The JuD has already been declared as a foreign terrorist organisation by the United States in June 2014. 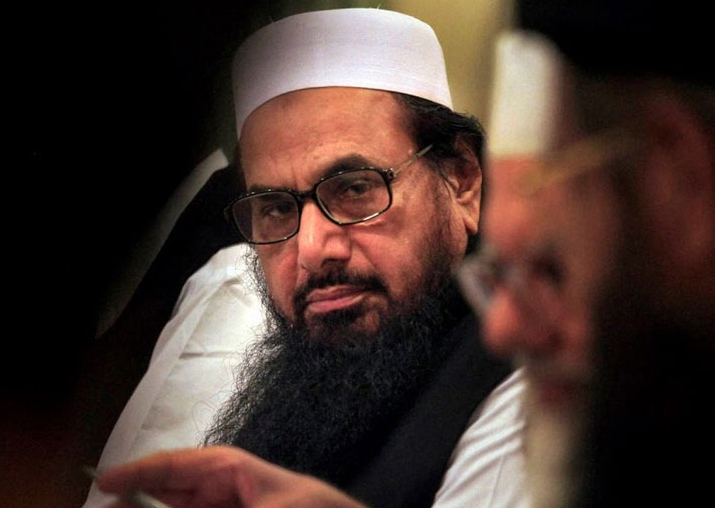 The JuD chief carries a reward of $10 million announced by the US for his role in terror activities.